Today the Caravan group stepped into the Southern Part of the country. 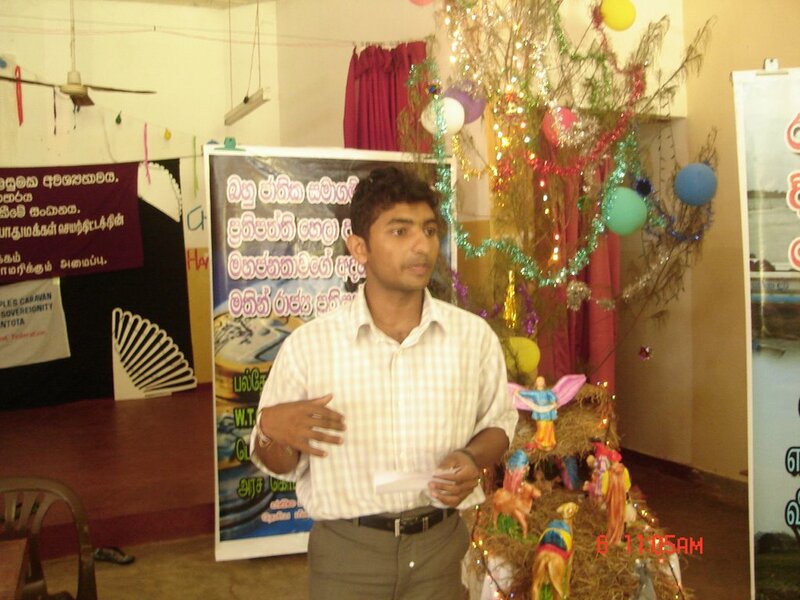 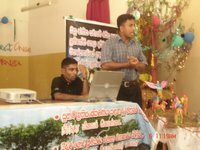 We know that the Southern Part of Sri Lanka too got affected very badly by the Tsunami disaster. Yet the rehabilitation process is being done very slowly. 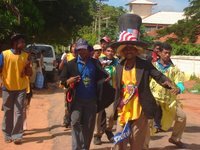 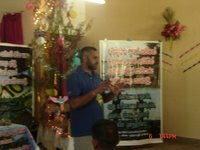 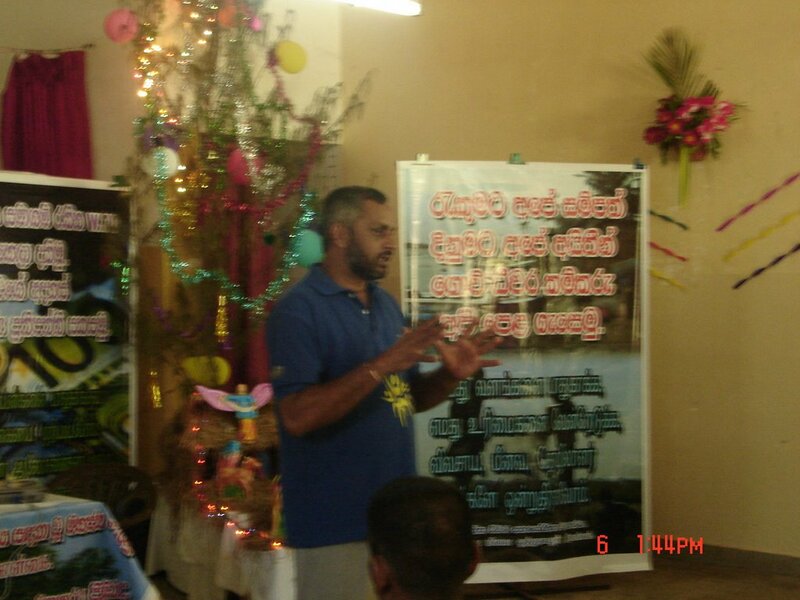 At this nature it is well appropriate for an exposure group like “Caravan” to go into the field to educate people on various issues which hinder the tsunami recovery process in Sri Lanka. Today the street dramas have held at Hambanthota bus stand, Unakuruwa village and in front of Tangalle bus stand. 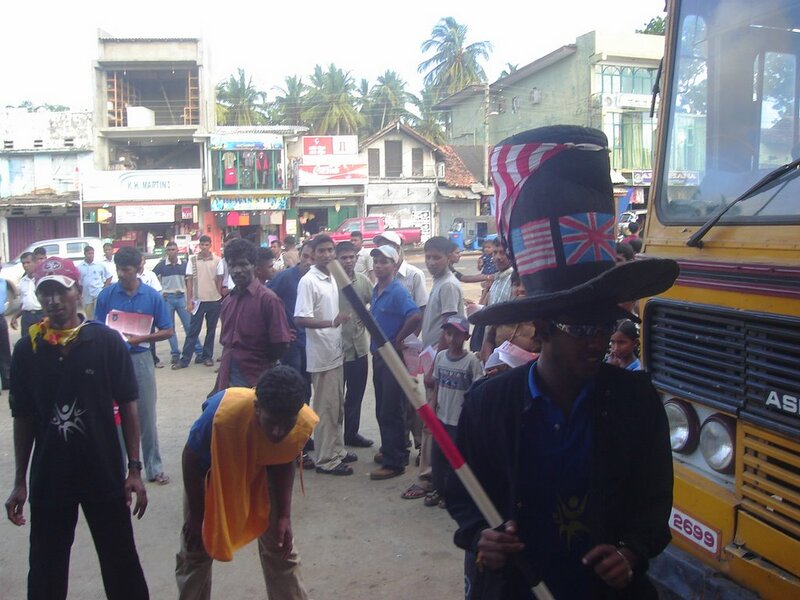 The crowd had been so satisfactory and nearly there were 150 people to watch these street dramas.